Some custom ROM enthusiasts who prefer LineageOS would rather receive an official build than flash an unofficial one. Lucky for owners of the Xiaomi Redmi 3S, Redmi 3X, and the Sony Xperia Z5, official LineageOS 14.1 builds are available right now. Head to the XDA forum thread for full installation instructions and download links. 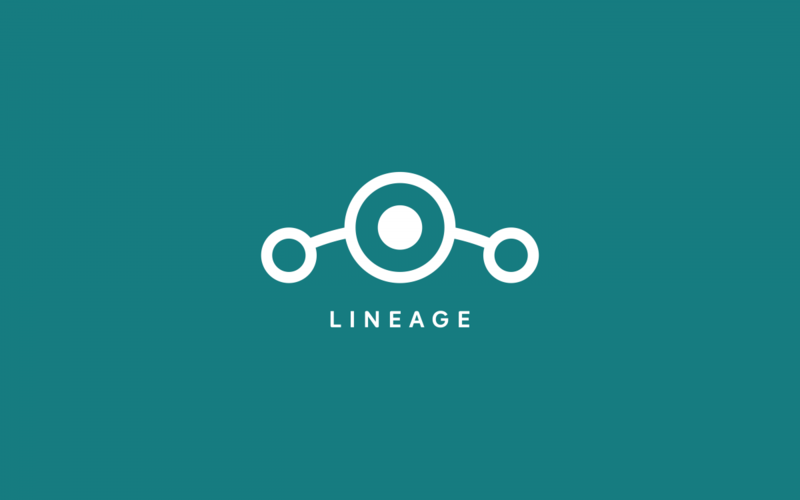 If LineageOS doesn’t float your boat, don’t sweat it. The Redmi 3S and Redmi 3X are both on the list of devices that’ll receive Xiaomi’s MIUI 9 software in the coming months.